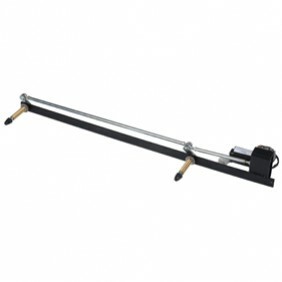 Observator provides their very famous pendulum window wipers in dual and triple systems. 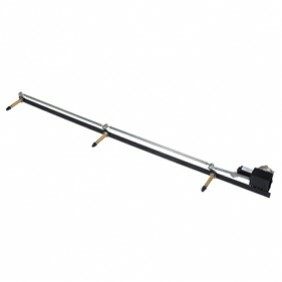 These pendulum window wipers are specially designed for inland vessels. The arms and blades have their parking positions at the top of the windows. 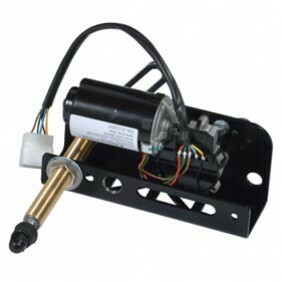 Various versions and types of these pendulums are available at Observator.